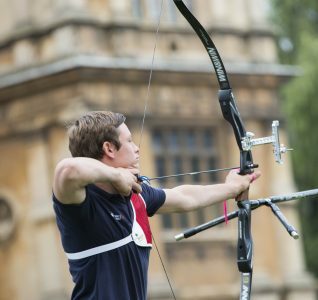 On Saturday 29 and Sunday 30 August, the grounds at Wollaton Hall will be transformed into a head-to-head archery competition, the event will be run in the same format as the Olympics/Paralympics, which proved extremely popular with spectators at London 2012 and those watching at home. Why you should be at the National Series Grand Final! Family entertainment, fun, food, music, historical dramas and play areas. The chance to check out Batman’s mansion and, if you are very lucky a chance to chat to Robin Hood. What more could you want from a family weekend, other than the chance to see some top class archery? It is a free event and everyone is welcome, there will also be the opportunity for visitors to ‘have a go’ at archery. 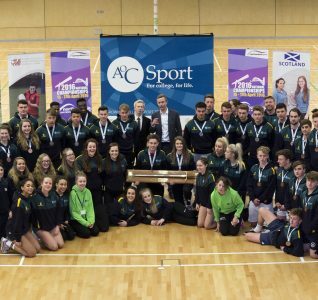 The best of British archery talent will be competing for the honour of becoming Archery GB National champions. There will be competitors taking part in six different archery events. In addition there will be an exclusive invitational match, showcasing the talent of two Paralympic medalists in what is sure to be a nail biting match. Olympic-style recurve bows will dominate on Saturday while on Sunday it will be the turn of archers using highly engineered, fast and accurate compound bows. 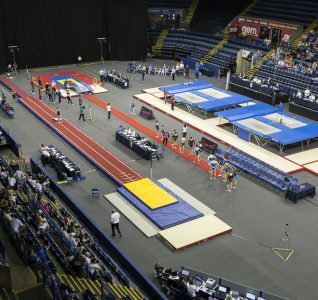 Different styles – but the same thrills, fun and spectacle showcasing top talent and our Para and young stars. And there could even be some mystery guests!. If you enjoyed watching the Olympic and Paralympic Games in London then this is an event not to be missed!